How much is Young Dolph Worth? Young Dolph net worth and career earnigns: Young Dolph is an American rapper, producer and recording artist who has a net worth of $3 million dollars. Young Dolph was born in Chicago, Illinois in August 1985. 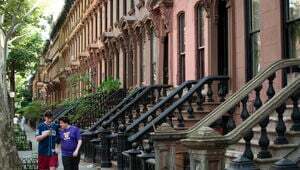 When he was two years old he moved with his family to Memphis, Tennessee. He started to make waves in the music industry in 2009 when he released his debut mixtape Paper Route Campaign. Dolph has also released the album Welcome to DolphWorld. He is the founder of the record label Paper Route Empire. Young Dolph was part of a near-fatal car crash in 2008. He has often worked with rapper Gucci Mane. He has also released the recordings 16, Shittin On The Industry, 16 Zips, High Class Street Music, Cross Country Trappin, South Memphis Kingpin, and Blue Magic. Dolph appeared on the O.T. 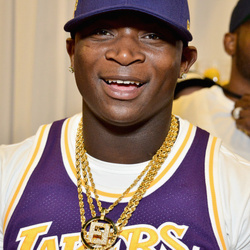 Genasis hit single "Cut It" which reached 35 on the Billboard Hot 100 chart. Young Dolph released his debut studio album King of Memphis in 2016. The album reached #5 on the US Rap chart, #9 on the US R&B/Hip-Hop chart, and #49 on the Billboard 200 chart. His album Bulletproof was released in 2017 and reached #14 on the US Rap chart, #19 on the US R&B/Hip-Hop chart, and #36 on the Billboard 200 chart. Young Dolph was the target of gunfire when several dozen and some reports say up to 100 rounds were fired in Charlotte, North Carolina. 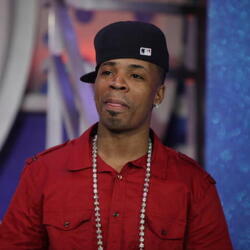 Some have speculated that the attack was thanks to his rivalry with rapper Yo Gotti. 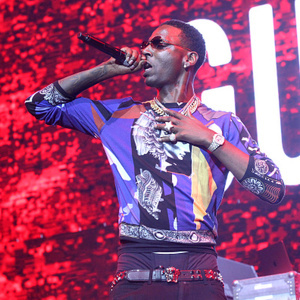 Young Dolph was not injured and chose the name Bulletproof for his second album based on the incident.